We’re excited to announce that the long-awaited sixth album from electronic explorer Kuba aka Laurence Harvey has finally landed on Liquid Sound Design Records. Written and recorded in Youth’s Space Mountain studio in Spain, the wonderful fusion of organic sounds like flamenco guitars, organs and vocals with synths and chilled beats – ranging from full-on ambient to dubby and playful – is guaranteed to take you on a lush floating journey to the stars and back. 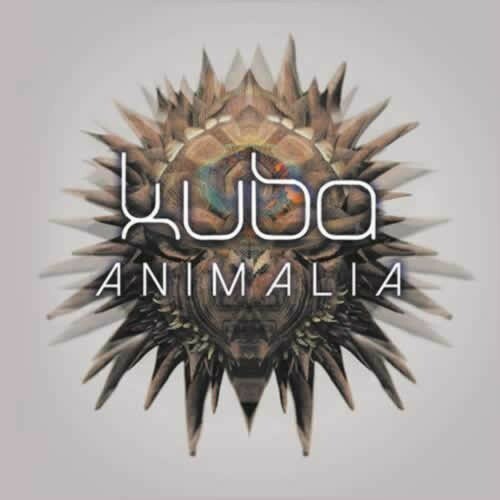 Presenting us with 12 rare sonic treats, each of which is an auditory adventure in itself, Kuba creates a fantastic aural feast for those who love their music eclectic and intelligent. The result of two years of intensive hard graft in the studio, whilst working on the album Laurence also mixed live studio sessions for Shpongle, Suns of Arqa, Nik Turner (Hawkwind) and worked alongside John Leckie (producer of Pink Floyd’s ‘Meddle’ and ‘Wish You Were Here’), so those are just some of the influences tripping around in this ethereal ether. We suggest getting a copy on the DL, turning off your phone, pouring yourself a large one and embarking on this incredible aural expedition.